Thanks VPN for making my life much easier and comfortable. I can travel to countries while I'm sitting in a chair, it changes the whole phone region. You're awesome and the app is great! This app is honestly so great! I've used a lot of VPN apps in the past just trying to find one that works! And Buckler VPN was the only one! This is the best app fever! I don’t even think it needs improvements unless you think so :) It is totally awesome!! Worth every penny!!! I haven't had a any problems since using it. I definitely recommend it to everyone! 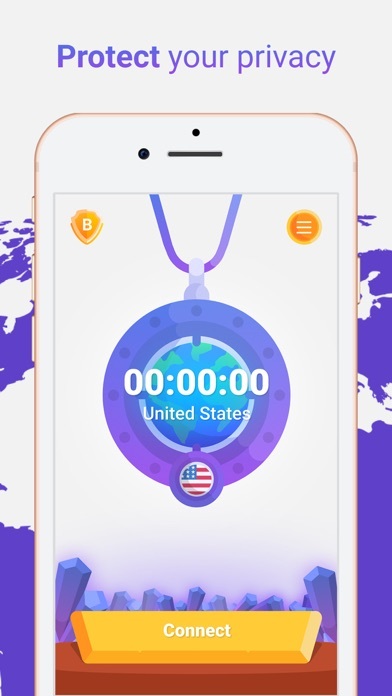 Seriously I am not going to say that this VPN app helped me in a way! But I am going say you will lose out on an experience if you don’t download this VPN! All I am saying is! just give it a shot and you’ll never go back to those others you haв before! Thank you! I have used this for months andI can say it is an amazing vpn! It is so fast compared to other VPN’s! I am happy! I'm a very happy user! After using other VPN’s that were good and then slowly showed their faults. It’s so nice to find a very easy to use VPN with no dropping or limited time before it shuts down. It's my first review for an app...and it is about SecurX! Because it is totally cool! 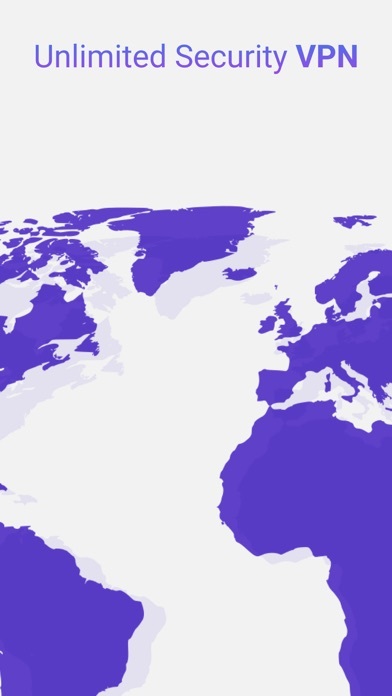 I move countries constantly and have struggled to find a VPN that works in every country. So far this is the ONLY one that does that for me. Yes, this VPN app is working every time, everywhere I really don’t mind the few ones they actually use. It is very very good! It works very well to securely connect my devices to the internet, contains useful features and configuration, and is pleasing to the eye. I like this VPN app! It really works! I’d say it works very very well about 100% of the time. I always use this application during my lunch time at work, and it helps me so much to spend this time excellently! Our office WiFi blocks most of social networks and TV-sites. But with Buckler VPN all of them are free for me and my iphone! I can watch my favourite films or read news. And It's great really! Ilike this app very much and I am going to use it forever! 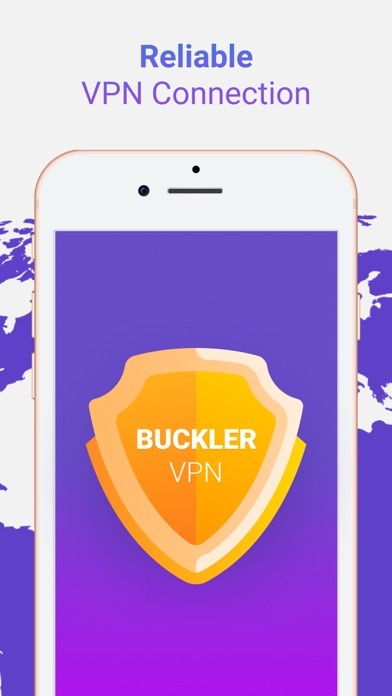 Thank you Buckler VPN team very much for your great job! You are awesome!